A family trying to find a lawyer after a serious injury faces a lot of choices. Why should they choose you and your firm? 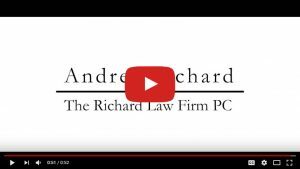 Andrea Answers this, and tells us a little bit about herself and The Richard Law Firm.